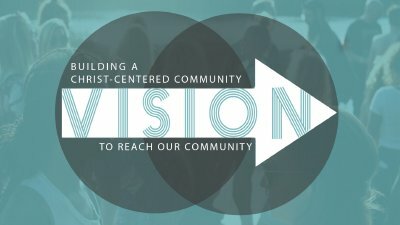 Pastor josh Kee - Forth and last Sermon in the Vision Series - The biblical expectation of the Christian community is that it grows to maturity.  This is the heart of the leadership of Clearwater Community Church, that we progressively become a mature community of faith whose standard is Jesus Christ. Join us this week as we study what it means for us to be a growing community.